Using a mixed-reality game to build empathy for suffers of IBD. 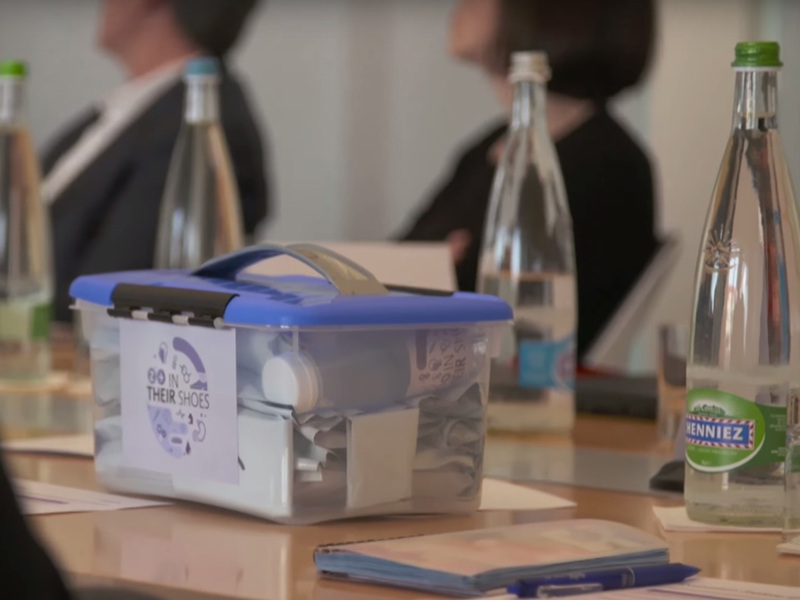 In Their Shoes simulates some of the pains, emotions, and struggles faced by IBD patients, and helps to build empathy with sufferers. 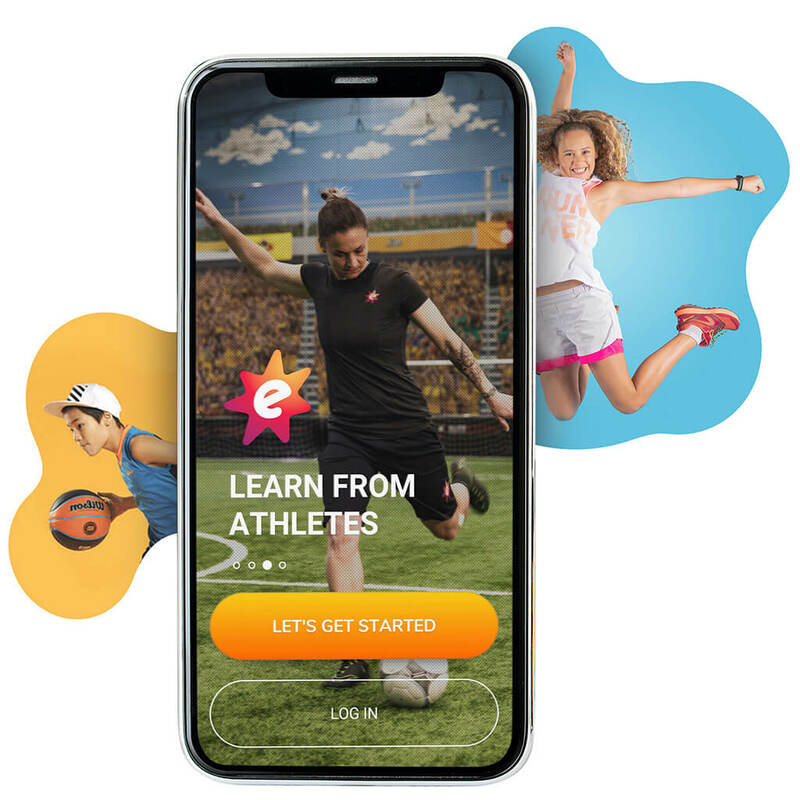 It achieves this through a series of intrusive, real-time challenges sent to participant’s phones over a 1-to-2-day period. These challenges demand the participant’s immediate response and aim to interrupt their daily routine. 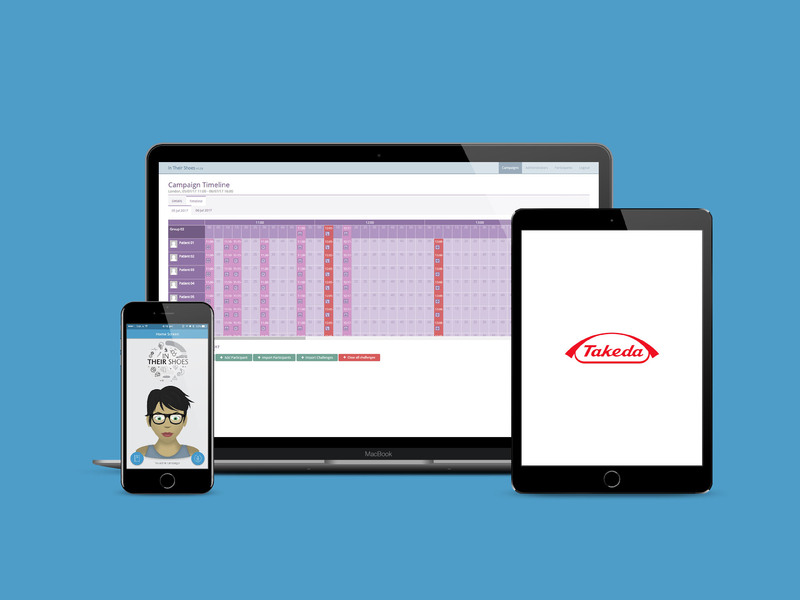 To rebuild the prototype Takeda had created and implement a scalable backend which could deliver a consistent experience to their multilingual staff all over the globe. 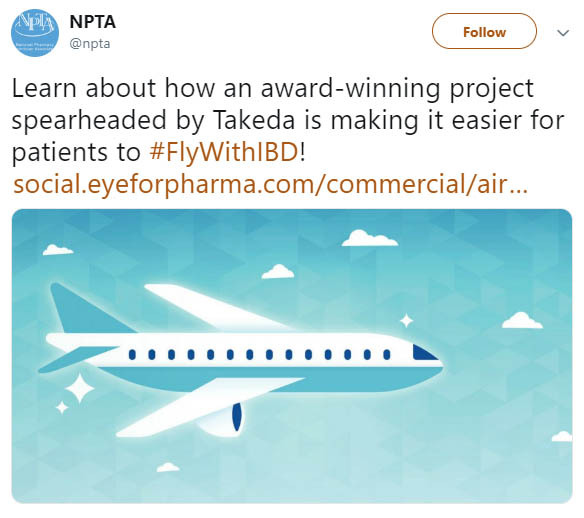 We created a streamlined process using Unity and HockeyApp that allowed us to distribute new app releases to Takeda's internal team in a matter of hours - Android and iOS. 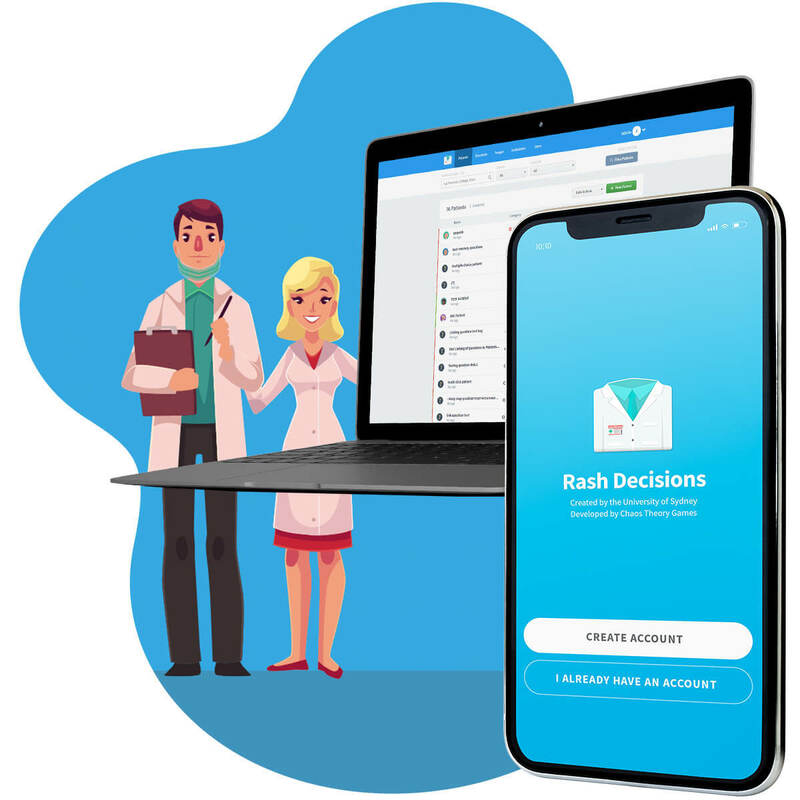 The campaign manager web app displayed participant's responses in real-time, allowing admins to see which questions were engaging, and when players begun to drop off. Campaign managers directly messaged participants to re-engage them, which contributed to the immersive experience. We used Excel to interface with the backend system, making it easy for the client to create and update campaigns. This allowed their whole team to be involved in the design process, regardless of technical expertise. We also created Excel functions to export campaign data into presentation-ready graphs and charts, improving the visibility they have over employee performance. 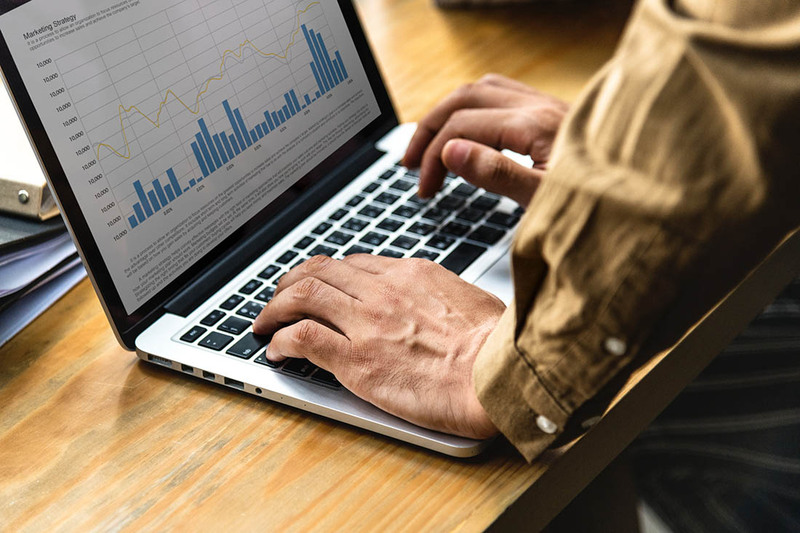 We again used Excel as an interface to allow the client to provide data in multiple languages, and dynamically set which should be used for each campaign. This allowed multiple staff members to collaborate on translating the game into multiple languages. 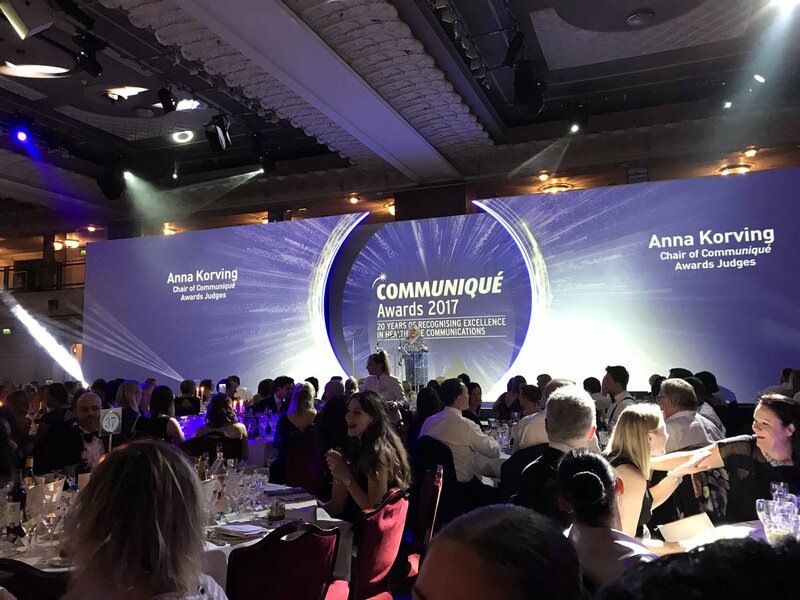 Awarded Excellence in Corporate Communications at the Communique Awards 2017. Inspired a global hashtag raising awareness for suffers of IBD. 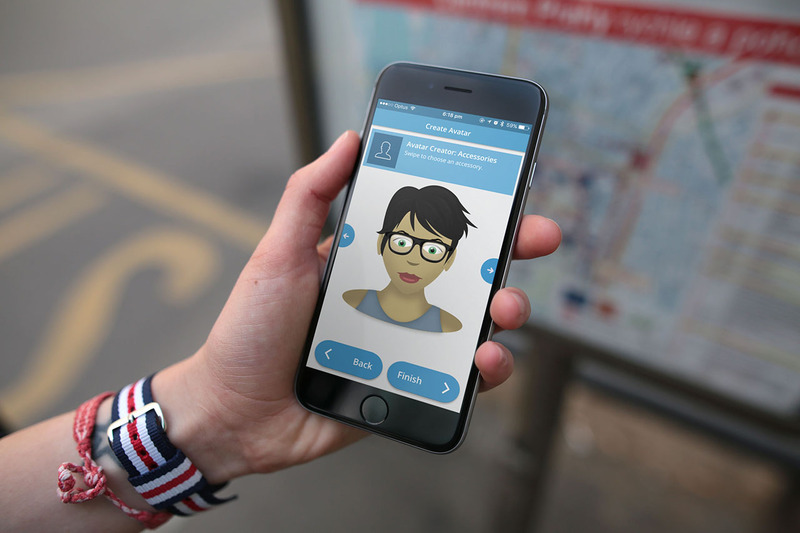 Translated into 10 languages, the app is being used by employees all over the world.